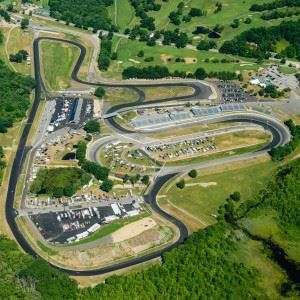 It's not a track day, it's the Penguin Track Experience! Join the nation's best instructional staff with handpicked professionals just for these events. Riders are broken into groups both on track and in the classroom according to experience and ability. All groups have access to more than a dozen championship winning expert coaches for both classroom and on track instruction. Test the new Penguin Body Position Simulator! We'd like to thank the following top notch Kawasaki dealers for their participation in this event. All of the dealers listed below have a limited number of spots for this event. 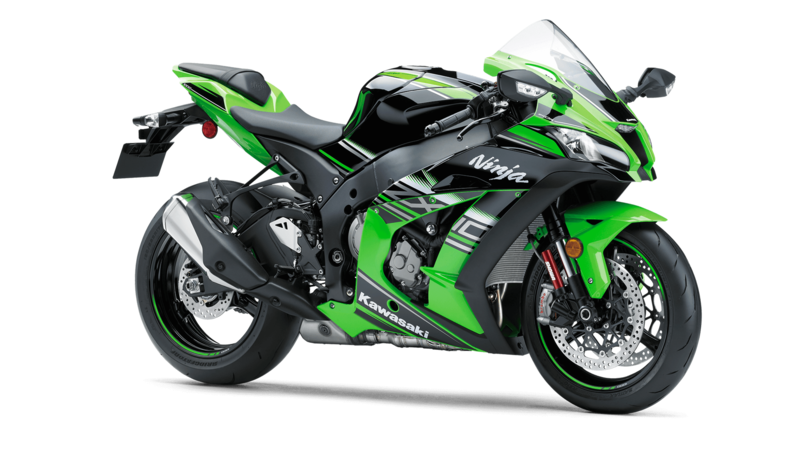 Be sure to visit them for details, and maybe even get a new Kawasaki to bring to the event! If you've ever had the desire to explore the capabilities of your machine - this is the place to do it! 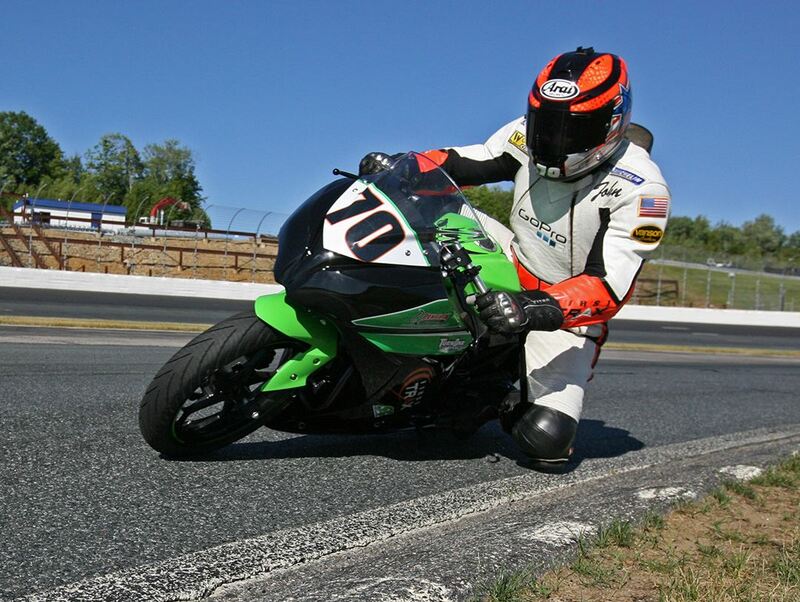 Our head instructors are all former AMA Superbike racers who will cover topics like line selection, corner strategy, braking techniques, corner speed analysis, body position, bike setup & more. You may participate in as many or as few of the classrooms as you like. There will also be the opportunity to mingle with some world class motorcycle personalities. Space is very limited, and signup is available through either the Penguin School or a participating Kawasaki dealer. We look forward to seeing you there!